Elujay had me shook in a good way by his last single “Starchild“. 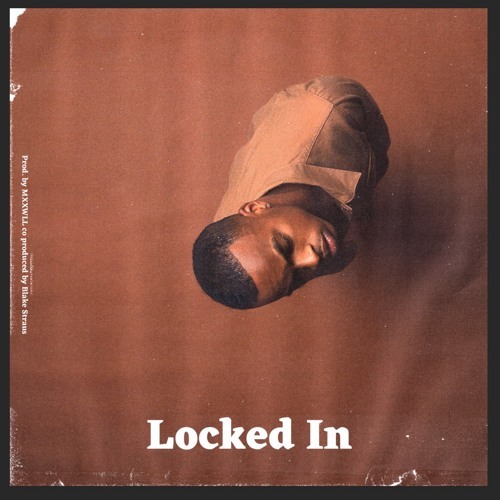 He was on there doing things I never knew he could do and this follow-up single “Locked In” is in a similar vein. This song is funky enough to make Bootsy Collins proud but it’s also very soulful. It’s such a lush song thanks in part to MXXWLL and Blake Straus on the intricate production and of course Elujay finds such a groovy pocket to make this song impossible not to move to. Peep “Locked In” down below.